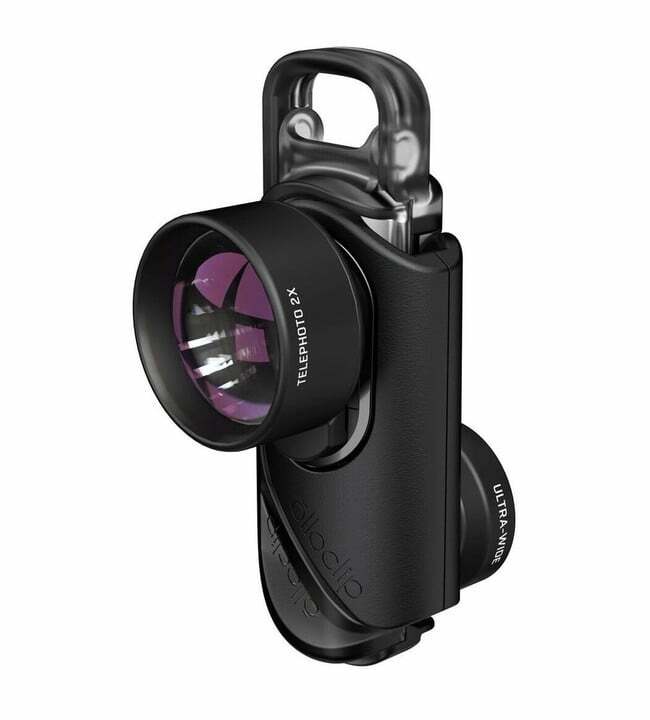 Olloclip has long been the name that comes to mind first when you think about external lenses for your iPhone’s camera. 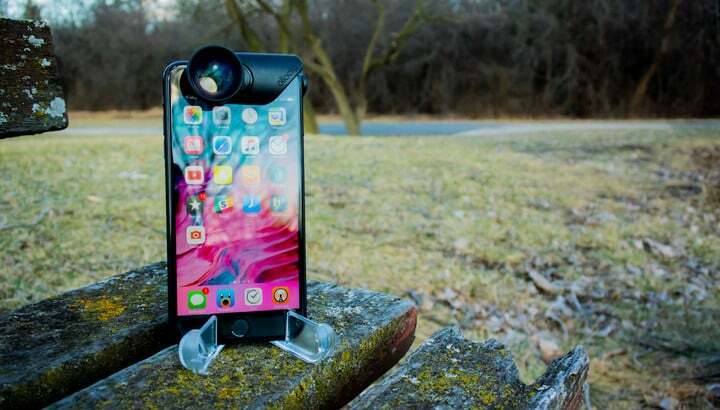 They’ve been doing this since iPhones had 3.5-inch screens, and they continued that legacy last fall when they updated their lens sets for the new iPhone 7 and 7 Plus. They have a couple sets available at their website, but I tested the Active Lens Set which features a 2x telephoto lens as well as an ultra-wide angle lens. I tested both lenses on an iPhone 7 Plus. 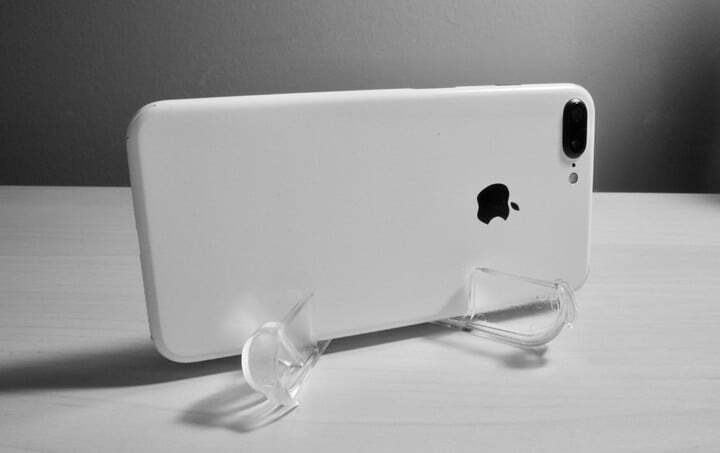 It’s not made totally clear on the Olloclip website, but all of their iPhone 7 lenses come with parts to attach properly to either a regular human-sized iPhone 7 or the gargantuan Kong-sized iPhone 7 Plus. That’s just a PSA (public service announcement) so you don’t wander around their site for longer than you’d like to admit, looking for a place to choose your phone size. Connect™ interchangeable lens system to create the perfect lens pairing. The first lens on this and the one I was most interested in is the ultra-wide angle lens. The cameras on the iPhone are always great, but one thing that bugs me sometimes is the narrower than average lens Apple uses. This is perfect for most situations and produces a very natural look, but there are times where a wider angle would be helpful. The go-to example for this would be for filming crazy athletic or daredevil activities, but I find having a wider lens is useful for even things as banal as taking selfies or standard video. Taking selfies, for instance, I normally have to hold my phone out at arm’s length to get a properly sized photo. Meanwhile, if I try to take one with someone else it gets tricky to get both of us in frame sometimes. And god help me if there are more people that need to get in the shot, it probably ain’t happening. But with a wide angle lens on the camera, suddenly selfies are easy to take even a few inches from my face. And those times when we need to get more people in the shot, it’s not a problem as I can fit half a dozen people in the frame before things get out of control. 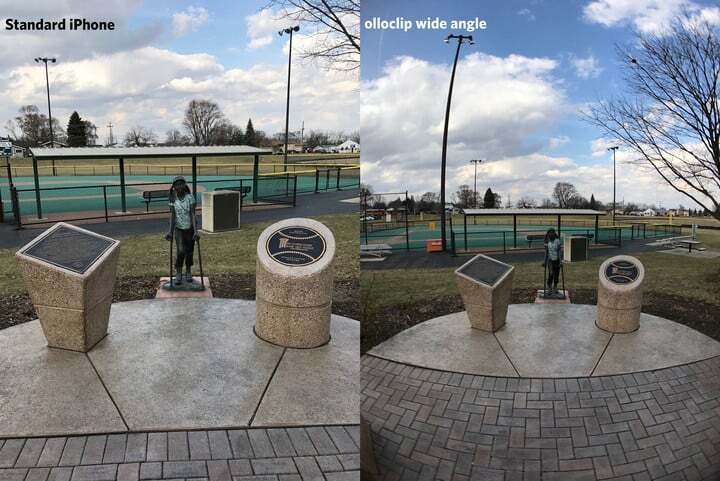 That’s a considerable difference, and the lens does a good job of maintaining the image quality even though light is passing through more glass than normal. The lens is really top notch. This lens was one I wasn’t expecting to get as much out of, but I was still intrigued by it. The telephoto lens gives you 2x zoom, which is kind of redundant on the iPhone 7 Plus, but must be a wonderful gift to anyone with an iPhone 7 and lusts after the Plus model’s dual camera setup. But using this lens with my 7 Plus did not feel as redundant as I thought it might. My phone already has a 2x lens built in, but you always lose a little quality when using it. You lose the f/1.8 aperture and get just f/2.8, and even more critically, you lose the optical image stabilization that you have on the main shooter. Stabilization is probably more important when zoomed since any small movements are going to be amplified in the image. So when I can get a 2x lens on the main iPhone 7 Plus camera, you actually get better 2x shots. 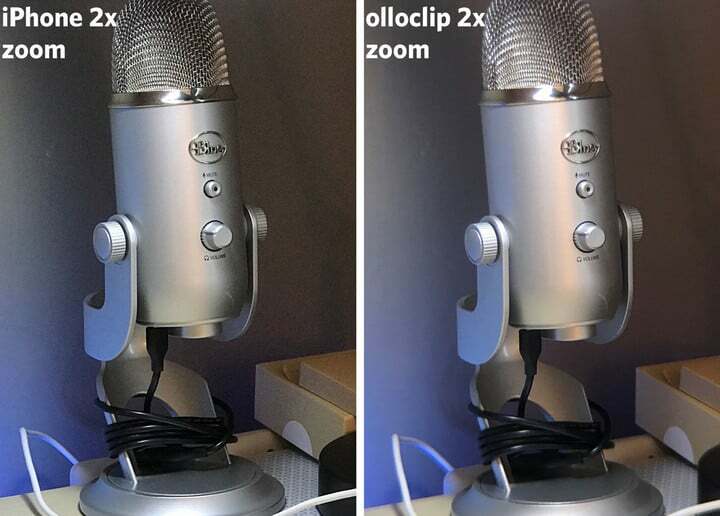 To test this out, I took a simple photo from my desk chair of my microphone. 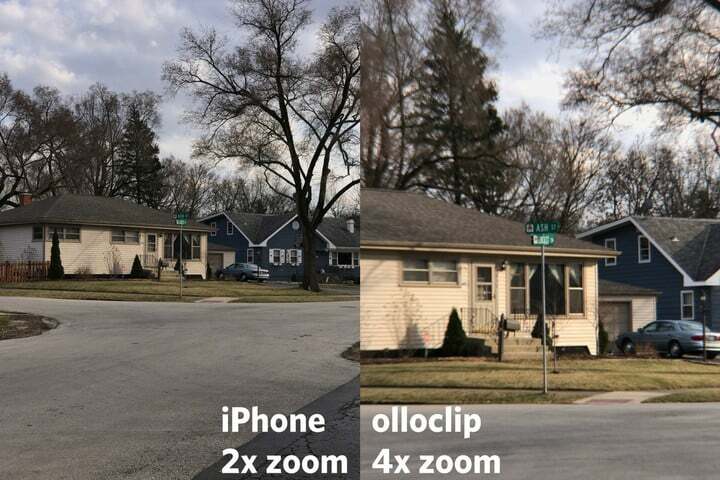 I’m using the built-in 2x zoom camera on the iPhone on the left, and the Olloclip 2x lens on the right. You can see the images are zoomed at basically the exact same amount, but the quality of the image is mixed. If you don’t like noise, the Olloclip’s image is definitely nicer. This is in large part due to that larger aperture in the 1x camera on the iPhone, so it was able to let more light in and produce less grain. On the other hand, the image that came out of the iPhone without the attached lens is a little sharper overall. This is not such an issue in the center of the image (see the mute label smack dab in the center of the shot), but is definitely noticeable on the outer part of the photo. The grill on the top of the mic is far blurrier on the Olloclip shot, as are the microphone base and box to the right side. This picture makes it quite how image clarity drops off the further from the center you get. 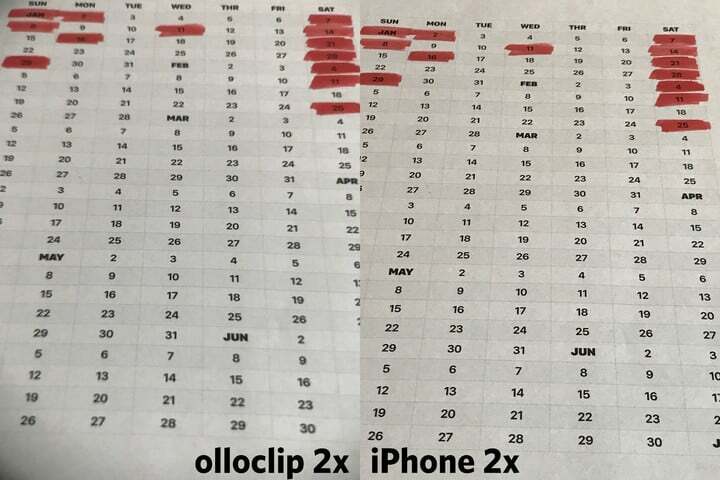 The middle numbers are all quite clean on both images, but they remain crisp from top to bottom on the iPhone’s standard 2x zoom, but they get quite blurry on the Olloclip’s 2x zoom lens. Now where the telephoto lens on this Olloclip gets really interesting is when you put it on the 2x telephoto lens already on the iPhone. They work together to create a 4x, full quality lens and it’s something special for a phone to have that at its disposal. Pardon the blurriness of the 4x image, as it was a really windy day so holding steady was a challenge, but even with that, you can get a good idea of the range of options you have when you are using this lens kit. The ability to go from ultra-wide to a pretty significant 4x zoom is liberating as a photographer. As someone who takes a lot of photos and has just gotten used to shooting with an iPhone being like shooting with a prime lens, having these options is something I’m still getting used to, but am totally in love with. The “CONNECT Lens System” is really clever. Like I said earlier, it allows for you to use the lenses on both the front and (both) back cameras, but it goes beyond that. If you’re only going to use one of the lenses, you can just snap it off and bring the attachment with the one lens you need. This can significantly reduce the heft of the phone. 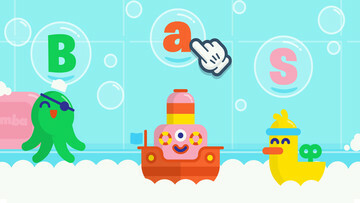 Additionally, since you can remove the built-in lenses, that also means that you can snap on new lenses. Olloclip sells each of their 4 iPhone 7 lenses separately, so even though I have the one with ultra-wide and telephoto lenses, I can pick up the macro lens for $49.99 and attach it to the base I already have. That’s kind of awesome. As a final point for this system, it snaps onto the top of your phone and aligns very nicely to the exact right spot with very little effort. It reminds me of the first time I used a smart cover for the iPad and was amazed by how it just kind of catches at just the right spot every time. 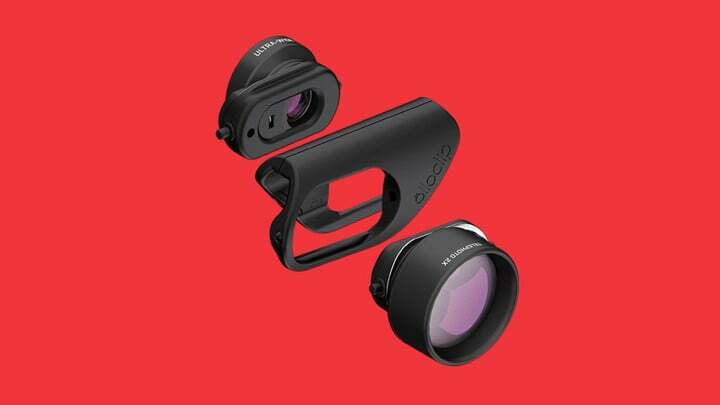 Ultimately, this CONNECT system makes you iPhone feel somewhat like a full DSLR with interchangeable lenses. That’s something special and I think elevates this for people who take their phone photography seriously. The first thing everyone needs to know about this lens kit is that it’s got some serious heft, especially if you keep both lenses attached at all times. The whole rig weighs 54g, which is not a lot on its own but is 28 percent of the weight of the entire iPhone 7 Plus and a full 40 percent the weight of the regular iPhone 7. And when you consider all that weight is resting at the top of your phone, it makes your phone very awkward to use as anything but a camera. The Plus-sized iPhones have always felt like they want to jump out of your hands, and adding a ton of weight to the part no in your hand just makes that feeling more pronounced. My strong advice is to just put this lens on when you’re in picture taking mode. 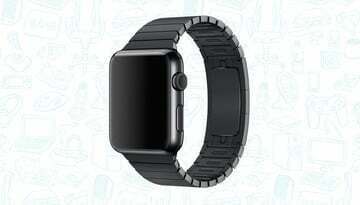 This is far from an accessory that lives full time on your phone. On the plus side, the way the attachment is set up, you can use both lenses on the front or back cameras. It’s a clever bit of engineering, and not something I was expecting to work, but totally does. I don’t know why you would ever use the telephoto lens on the front facing camera, but damn is that wide angle lens great for selfies! A final nice thing about the Olloclip lens set is that it comes with a stand that you can use to hold up your phone. 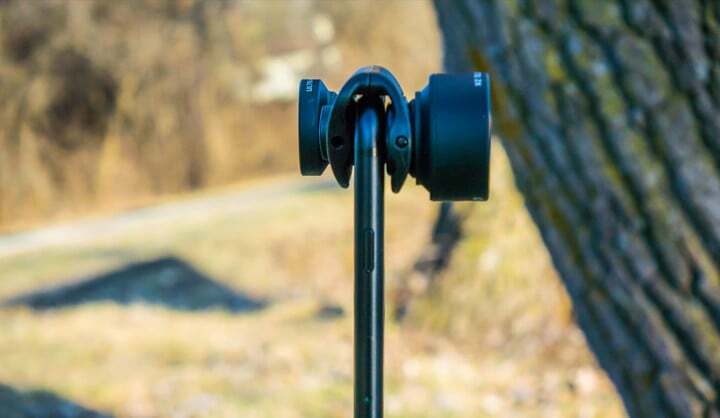 It’s not a full tripod replacement, but it’s super convenient to have in a pinch. 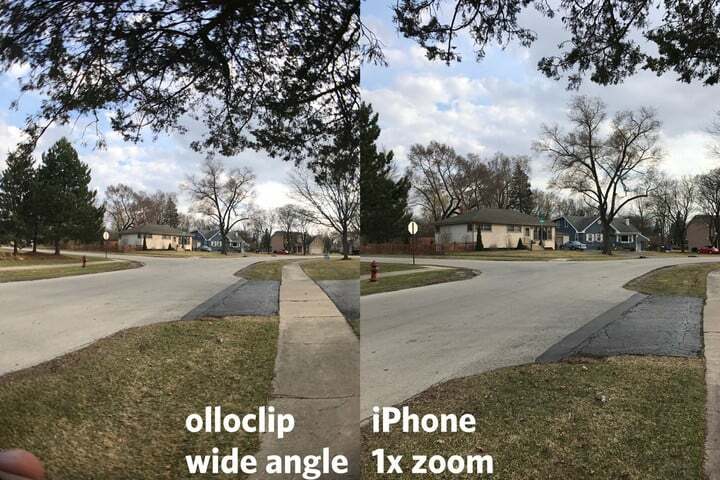 The Olloclip Active Lens is an excellent add-on for the iPhone’s cameras. While I have some concerns with the quality of the telephoto lens, the quality seen in the wide angle lens as well as the high-quality craftsmanship make this something I will continue to use regularly. This is not the sort of product that you will use every day, but it’s something you probably want to have in your bag so you can grab it on short notice. Having the ability to go wide or zoom in at 4x when needed is liberating. 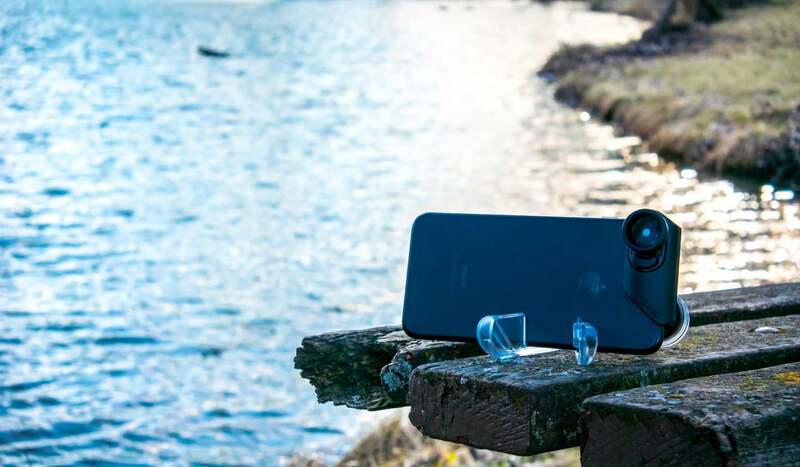 The Active Lens Set I tested goes for $119.99, which isn’t cheap, but if you are looking to get more versatility out of your iPhone’s camera and you want to up your iPhone photography, you should really look into either this set or one of the other ones listed below.